Lighting is an essential part of any home but if you really want to set the mood, using lighting fixtures as decor can set the mood of any room, instantly. 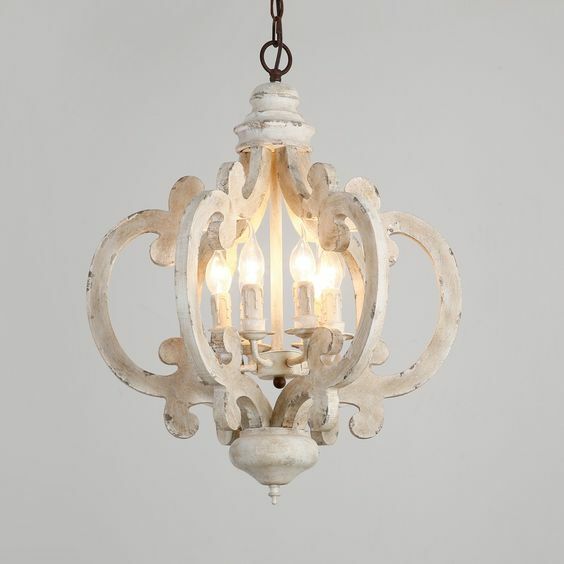 Lighting fixtures such as table lamps, pendant lighting or task lighting are easy to buy. 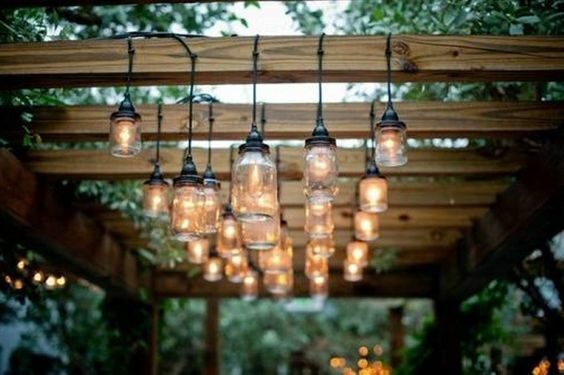 Here are 5 DIY lighting fixtures to help you get a add a little more to your lighting decor. Remember to contact an electrician if you think any of these ideas could overload your electrical circuits. 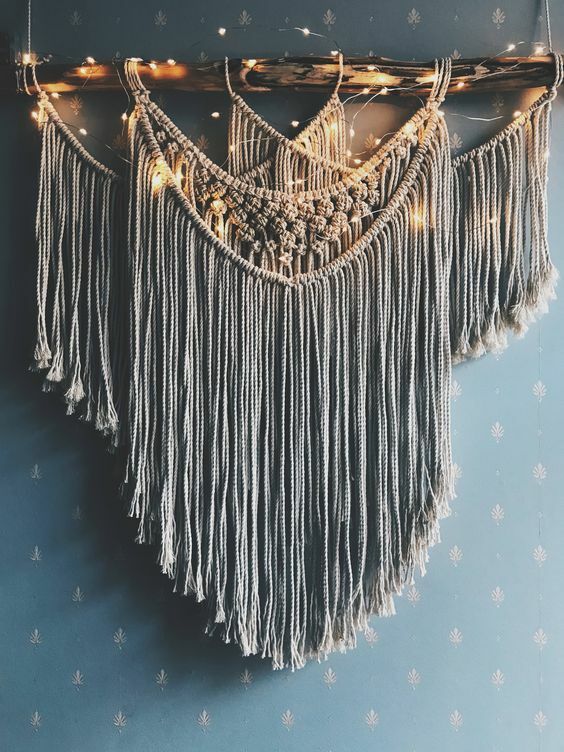 Strings of fairy lights peeking through a textured wall hanging is a great feature for wall decor that you can use in your bedroom, hallway or living room. Layers of crocheted fabric hang like necklaces or aprons over warm wood. 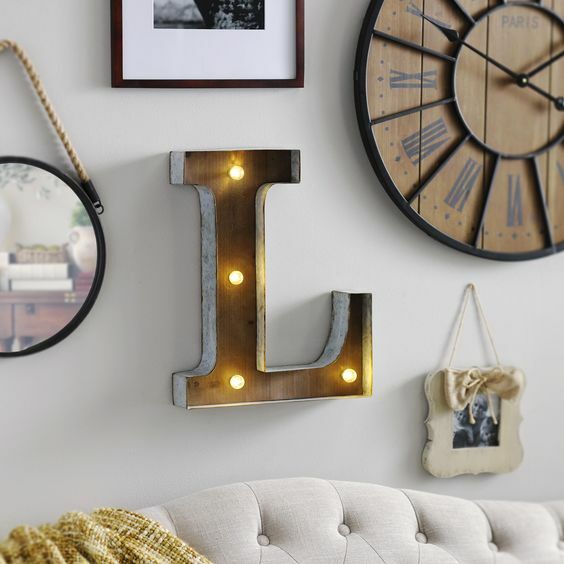 The tiny lights add interest and curiosity to an otherwise featureless wall. Mount the macrame and fairy lights around your headboard to create a wall hanging that illuminates the bedroom with a sweet, soft glow. 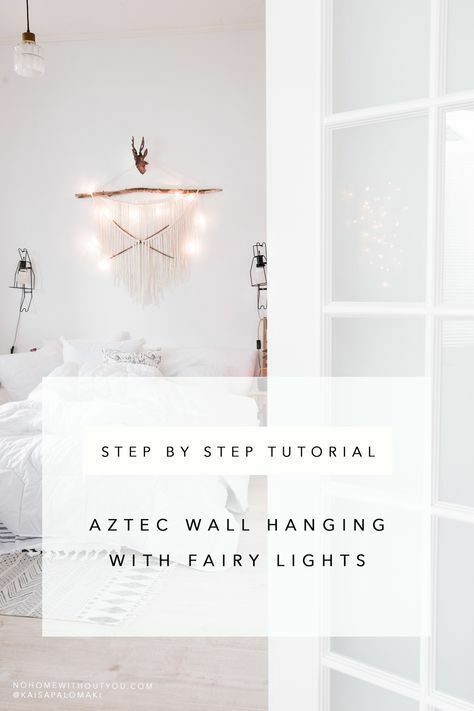 For step-by-step instructions, click on the link above and create this textured Aztec wall hanging and fairy lights. Here's a video with a different macrame wall hanging but with over 750,000 views on youtube it is a winner. 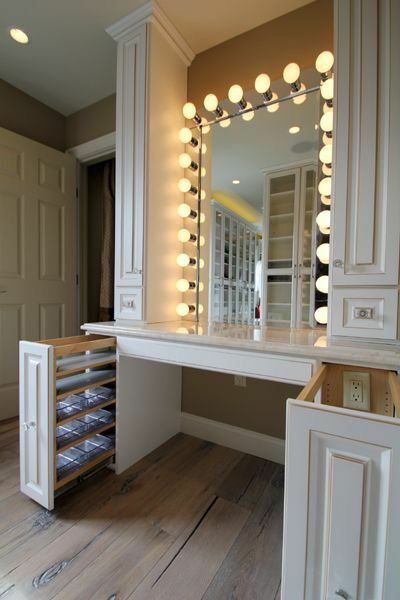 Marquee lights are a great addition to any bathroom or dressing room. You need to discuss this installation with an electrician first, making sure electrical circuits and breakers can handle the amount of power that marquee lights require. Otherwise, you could constantly trip the breakers. This is the perfect DIY if you love makeup or want a dramatic mirror look. Simply take a standard framed mirror and drill holes to hold vanity-style bulbs. Make sure you hide the wiring behind the mirror with the frame and electrical tape. This DIY idea can easily replace a standard bathroom mirror and create a feature. Here is a great video is you want step by step instructions. Come back to this video because its 7 minutes long. Below are the materials you will need to complete it. There are multiple ways to improve your kitchen lighting using and installing kitchen cabinet lighting. 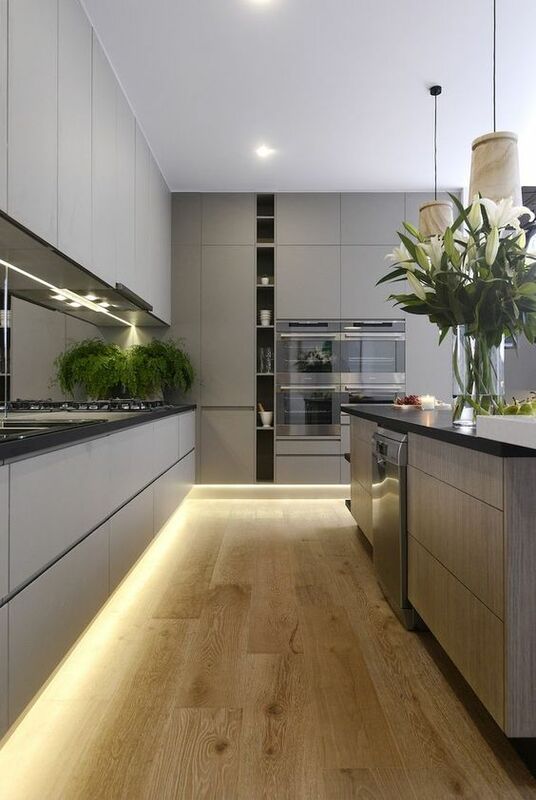 These light might seem like a simple feature but on uppers they add a layer of task lighting that makes working in the kitchen a little easier. Above kitchen flooring, they create a border, adding light, making the kitchen space feel open and larger. 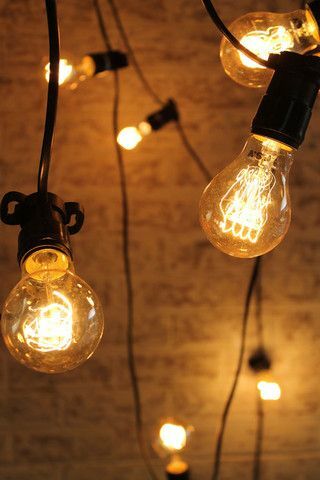 One of the simplest is by placing rope lights along the edges of the shelves in your kitchen or run them below cabinets. Follow the DIY tutorial link below with easy to follow steps. Here's a video, but there is another tutorial link further down if you prefer to follow text. If you like this look, it can be simple to install. 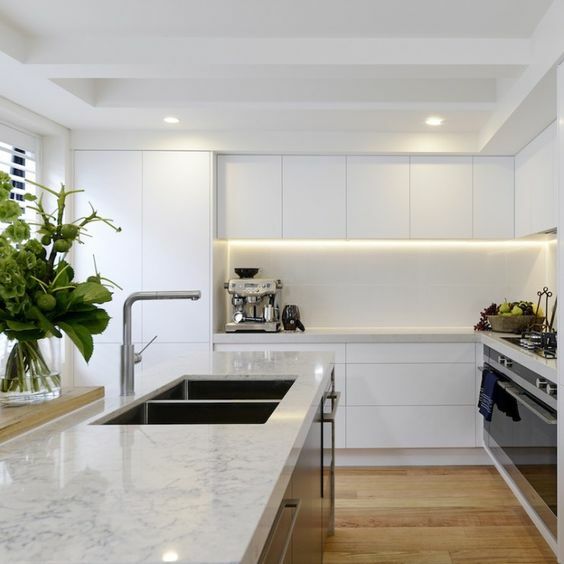 Either way, if you decide to add kitchen cabinet lighting consult with a local contractor or electrician to make sure everything you are doing is following code. 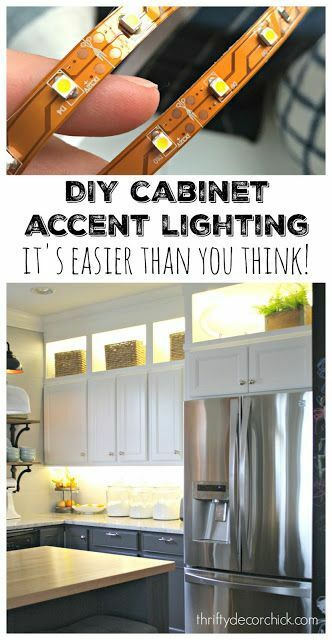 This DIY kitchen cabinet lighting tutorial uses a simple led light strip which is inexpensive, easy to cut with markers every few inches and has a sticky backing for easy placement. You can add this rope lighting to book cases as well for great mood lighting. If you decide to use these lights, you will also need this power adapter and the ultimate look will be worth it. Chandeliers have changed over the years. They are still grand but they are less about crystal and more about making a statement. Finial chandeliers provide a new, DIY-inspired twist. Finials in every shape, size and color can be found in your local antique stores or created out of wooden bases from your local hardware stores and fancy wooden finishes from your local craft stores. 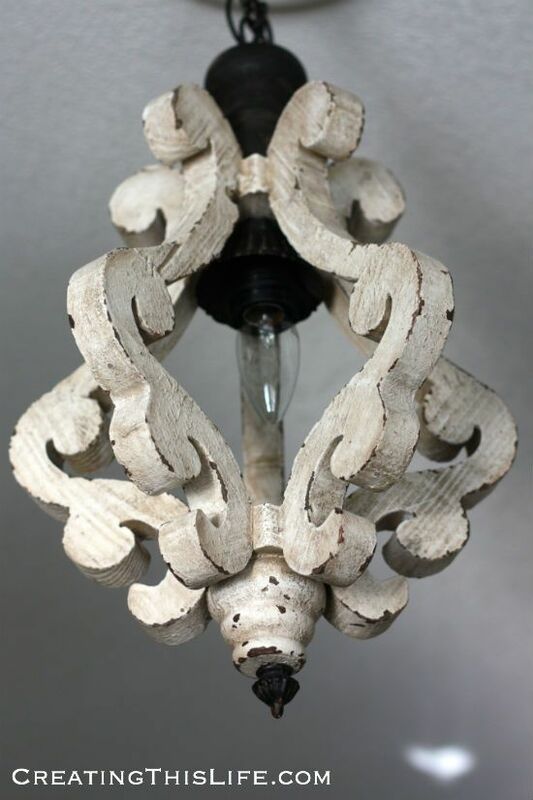 Add your finials to the top or bottom of any lighting fixture, for the final decorative finish. They can be long, swat, round or pendulum shaped. As long as they are interesting, they will work. Make sure they are light. That way, you can use as many finials as you want to complete your dining room look. Finish them off by painting them gun metal black, white or your favorite gray. You can never have too many exterior lights and this one is fun-inspired. Enclosed and open garages need a little fun. Line the exterior of your garage with LED rope lights that connect to the outlets in your garage. These lights are playful, and help you so you never park too close to your garage. Remember to choose exterior lights. This means your selection is safe as well as functional and your garage is safe. And just like that, your home is a brighter, happier place full of lights that will stun guests and make you proud to come home to such electrical marvels each and every day. These will enhance not only your ability to see, but the moods that your home conveys in each of these rooms. May you be deLIGHTed by the results of these DIYs!